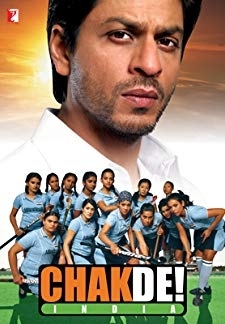 Kabir Khan is the coach of the Indian Womens National Hockey Team and his dream is to make his all girls team emerge victorious against all odds. 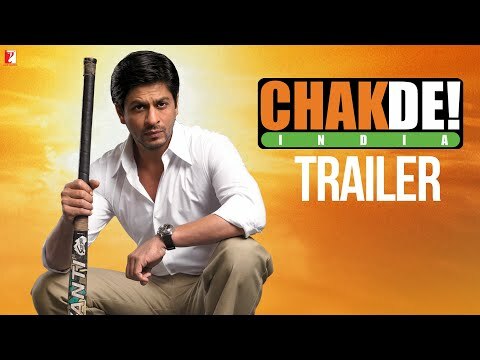 © 2018 Scratchu.com Chak De! 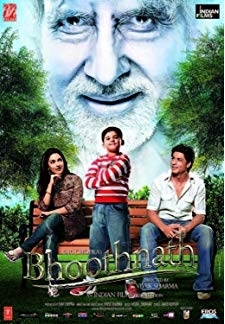 India | Shah Rukh Khan, Vidya Malvade, Sagarika Ghatge, Shilpa Shukla, Arya Menon, Seema Azmi, Nisha Nair, Sandia Furtado, Masochon V. Zimik, Kimi Laldawla, Chitrashi Rawat, Shubhi Mehta, Anaitha Nair, Tanya Abrol, Kimberly Miranda - Chak De! 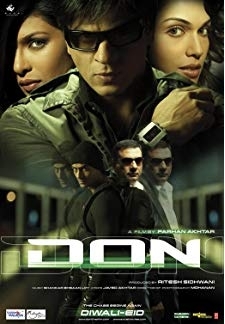 India (2007) | Hindi Movie | 8.2/10 | Synopsis : Kabir Khan is the coach of the Indian Womens National Hockey Team and his dream is to make his all girls team emerge victorious against all odds.... Watch Online!! !